Each month Digital Signage Connection asks their members of the DSE Advisory Board a question of the month. This month, the question focuses on the digital signage verticals with the most potential growth. Here is a response from ClockNine’s Chief Creative Officer, Travis Kragh. 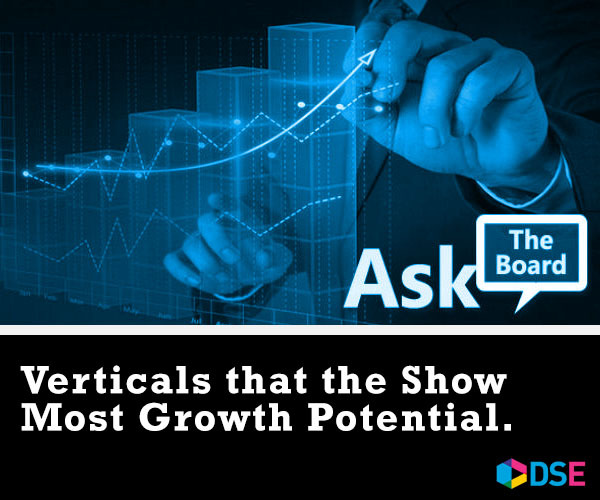 Which digital signage verticals show the most potential for growth? Are there any that are at risk of diminishing or drying up? Many verticals have shown growth in digital signage, but few have burst onto the scene like retail. With the rapid adoption of online shopping, that growth is poised to continue. Not out of need, but out of the necessity to evolve. We have already seen some retail giants fall, and the bitter truth is that if we don’t innovate, these environments will continue to die off. To survive, retailers are shifting their focus to improve overall CX (Customer Experience). Digital signage can help achieve this by bridging the gap between the online and brick-and-mortar worlds. In the future, having a brick-and-mortar storefront may be more about building brand equity than moving actual products. A purchase counts whether it happens online or in a physical store. I believe online shopping will continue to grow, but advancements in technology (VR, AR, Digital Signage) will help reinvent the shopping experience. The goal of shopping may shift from making a sale to buying brand equity and creating visits to the online world. We don’t have all the answers yet about how these two worlds will coincide, but it seems likely that going digital will play a pivotal role.